﻿The following steps will help you make a birthday party special in Columbia! There are many ways to celebrate Birthdays. You can invite adults only, or kids only or a blend of both the young and old. 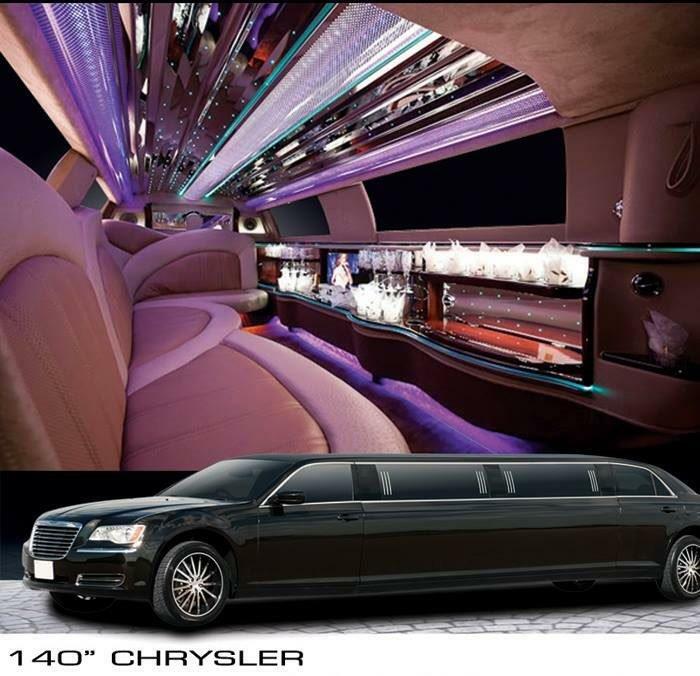 Limo Columbia has the ideal vehicle for your occasion, from sedans to deck out party buses. 1. Our drivers are world-class - They are well trained, polite, and work to ensure you have a great time. We will work out a schedule that meets your needs. Our chauffeur will always show up on time. 2. 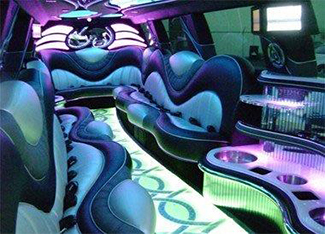 Enjoy an array of limos to choose from - They include Sedans, limousines, and party buses. All vehicles are exceptionally cleaned beforehand. They have a great sound systems, flat screen TVs, and for the adult birthday parties, stemware and a bar area. 3. We offer unforgettable memories - Researchers have always looked at the exact thing that makes people happy and what they tend to remember most. The results of the research were events and experiences over other things. Some of the events include vacations, trips, a nice restaurant, a play, or concert, and of course parties! How much more memorable would it be to be on top of the line elegant limo or party bus? So make lasting memories for your birthday limo party. Just follow these few simple steps below. 3. Just, pick up the phone and call us to get your birthday party arranged. Our contact number is 410-505-8386. Please do not forget in future when you have other occasions that one of our limos would make a great birthday present for a friend or family member.